Professional Roofing Experts is all about getting the job done right the first time with affordable pricing. With our Main headquarters in Grand Rapids, MI we are a growing company serving all across the nation. 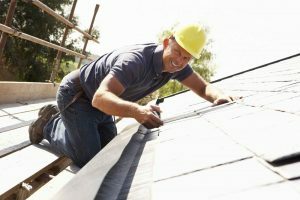 We are here to assistant in and questions or concerns you might about any type of roofing job. Feel free to contact for your free roofing quote today.